Our client, a California based start-up, builds mobile applications for iPhone, Android and BlackBerry mobile platforms, with a constant attempt to bring new innovative features to the user. Our client’s mobile application portfolio includes end user mobile applications in different categories such as Finance, Utility, Games, etc. 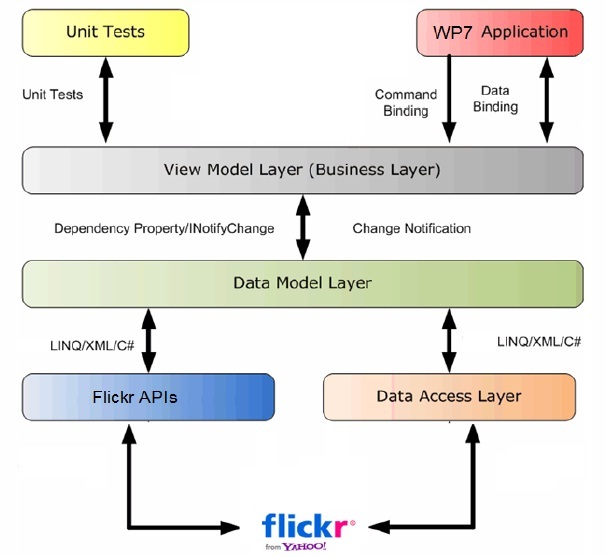 Flickr as a web application has been widely used by users across the world both as a web as well as mobile application. 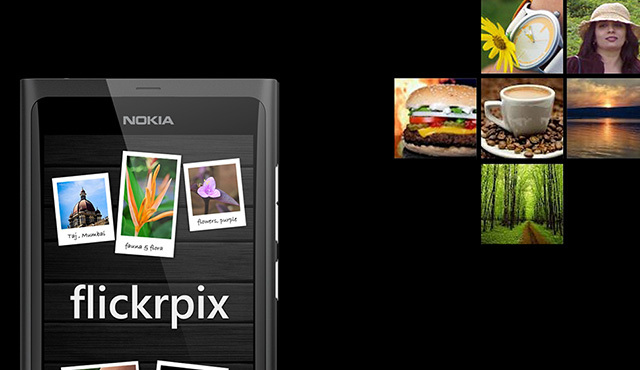 Our client decided to introduce this application for the Nokia Windows platform as a first mover. Our client was keen on engaging with a partner with experience in end to end mobile application development – Metro UI design, client and server implementation, experience with store publishing, etc. Xoriant’s right experience in these areas made us the chosen partner for developing this application. Our client had an exhaustive list of features required to be incorporated in this application. The application required to be accessible through any of the Flickr/Yahoo/Facebook logins. Some of the features are as listed below. Providing various user friendly image processing features and album view options for enhanced user experience. Xoriant’s team understood the client requirements well to develop an agile execution methodology which enabled delivering the application roadmap without compromising on the client’s Time-to-Market goals. Xoriant’s proprietary ‘Xoriant Mobile Accelerator framework’ allowed rapid development of the application. Integrated the app with the several social networking accounts like Facebook, Twitter, etc. Provided our client first mover advantage by following aggressive release schedules leveraging Xoriant’s which allowed early publishing of the application on Nokia Windows Mango phone store. Xoriant’s thorough understanding of the requirement coupled with deep expertise and extensive experience in mobile application development made a smooth on time delivery of the app. 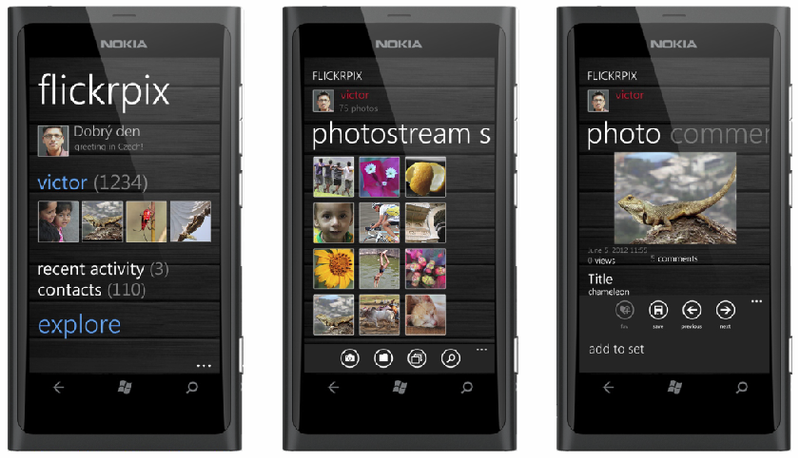 Attractive UI leveraging the Metro paradigm and features developed by Xoriant team enabled us to submit and market our Flickr application quickly considering that the Nokia Windows Mango is a relatively new platform. Involved in entire life cycle of Windows phone (Mango) application development right from requirement capture, design, implementation, QA testing and UI review to delivery phase. Used Metro UI guidelines to develop rich infographics with clean, fresh new typography styles. The UI used live tiles, panoramic hubs, and intuitive motions for navigation and hierarchy of apps that made the app alive and engaging.